If you’ve been reading my reviews, you’ll know how much I like almost everything that has to do with the Football Manager franchise because, well, they are the best sports management games on the App Store (at least in my humble, European opinion). 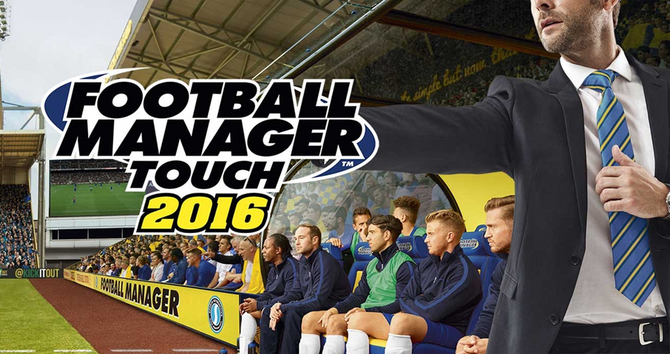 The only issue that many have taken with Football Manager Touch 2016 ($19.99) – which is iPad only – and Football Manager Mobile 2016 ($8.99) is their price, normally $19.99 and $8.99 respectively. Well, Sports Interactive has dropped the price of both games considerably to celebrate the upcoming Winter Transfer Update, and now you really have no excuse not to buy either one or both of these games because they offer hours (some would say too many hours) of entertainment and can be played either with total dedication or a passing interest. If you haven’t played the games, you can check my reviews of FM Touch 2016 and FM Mobile 2016 to see if they’re your cup of tea. In short, though, they both offer fantastic replayabilty – since you can play as one of many teams, each with its own challenge – great management options, and, in general, everything a sports management game should have. I would recommend both games at their original prices, so with such a huge price drop, it really is a no-brainer. One thing to note, though, is that FM Touch 2016 won’t play on anything below an iPad Air and an iPad Mini 2, so keep that in mind.